Located in an un-assuming building in the Arts District of Downtown LA, across the street from local market Urban Radish, Cocktail Academy has moved in. Enter the old-style, brick building to Apartment A (#107) and what’s inside will transport you to another world. This new world of Cocktail Academy is the creation of three local LA guys (who have also spent time in the cocktail world in New York) – Max Kestenbaum, Matt Landes and Brandyn Tepper. 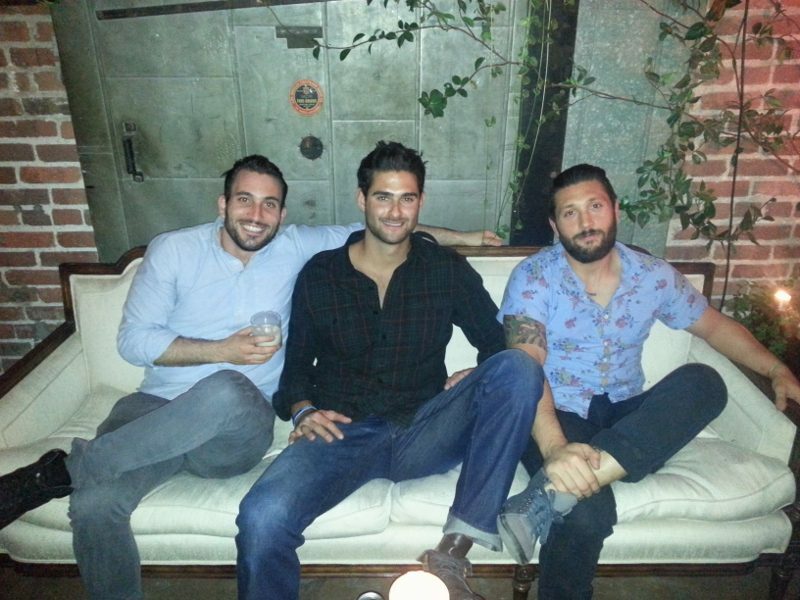 The three of them met when they worked together at 41 Ocean, a private members only club in Santa Monica.